Dave Rochlen "2010 Surf Culture"
PHOTO: Dave Rochlen in Waikiki. 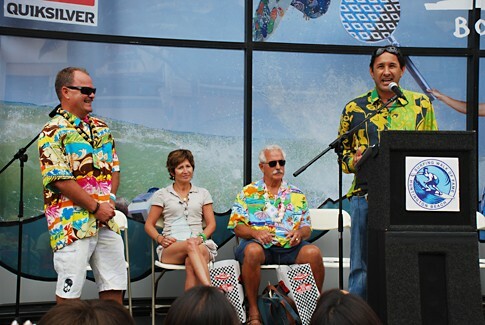 The entrepreneurial surfer, Rochlen was born and raised in Santa Monica, and began surfing at age 15. 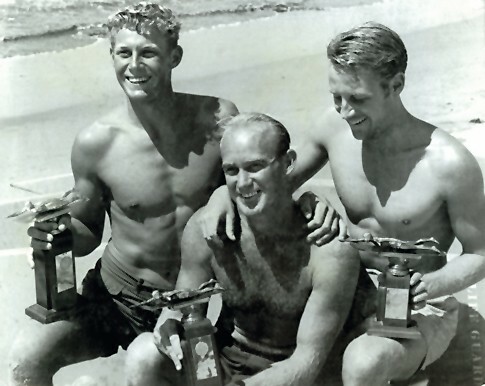 After serving in the Marine Corps, he returned to Santa Monica in 1946 where he surfed, worked as a lifeguard, and was building a line of surfboards and helped develop the popular Malibu chip board in the late '40's and early '50's. The boards soon became popular among Malibu Colony movie celebrities, Dave even apparently dated Norma Jean Baker who of course went onto fame as Marilyn Monroe. 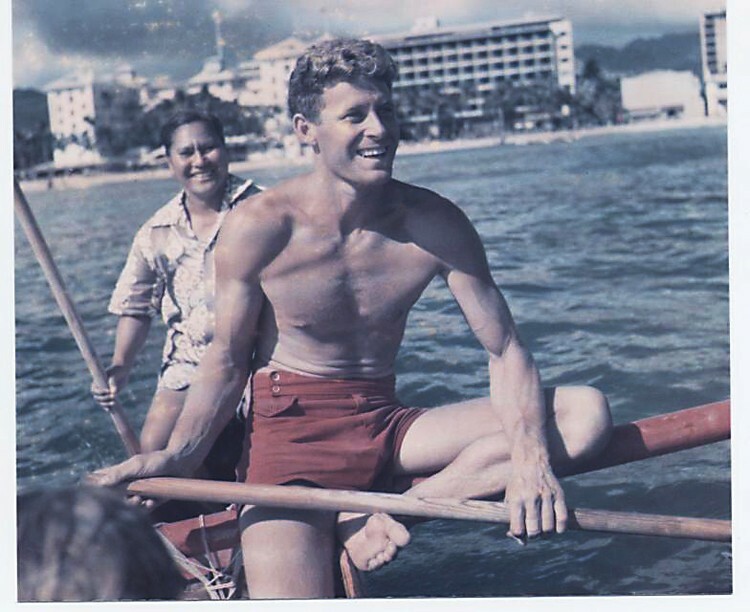 Rochlen was the epitome of a waterman of that time. 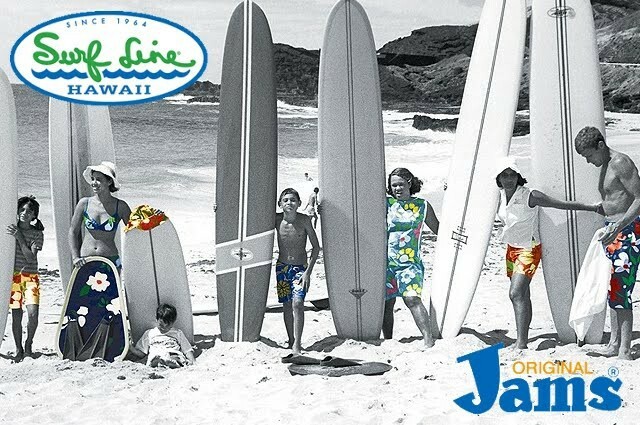 Dave moved to Hawaii, married a Hawaiian wahine and in the sixties founded Surfline Hawaii and soon after launched Jams Beachwear which became hugely popular as the surf craze hit in the Sixties, even being featured in Life Magazine. 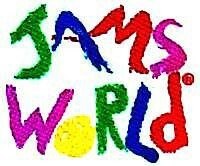 The Jams brand continues to this day with his son Pua at the helm. PHOTO: Courtesy of Lew Harrison. Dave Rochlen son Pua, acceptance speech at induction. 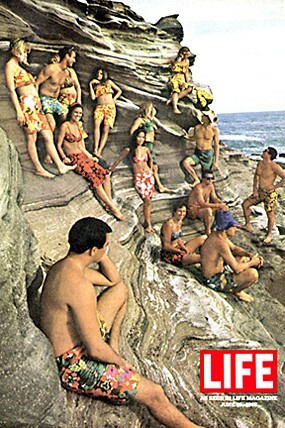 PHOTO: Rochlen clan hits the beach for a family portrait, while modeling their company's apparel. From left are Nohea, Nani, Pua, Mark, Kootchie, Keanuenue and Dave Rochlen.